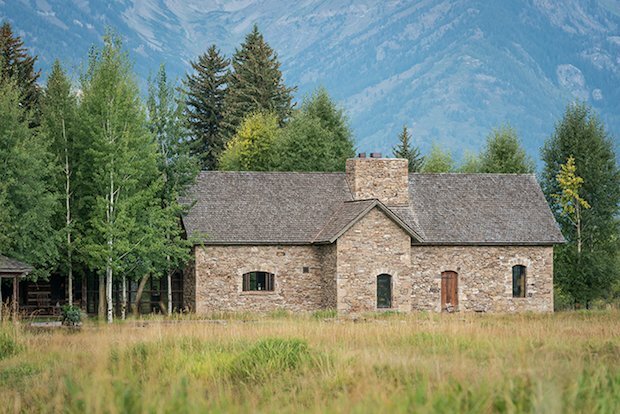 This 7,900 square-foot home still stands strong with its original stone and timber materials. 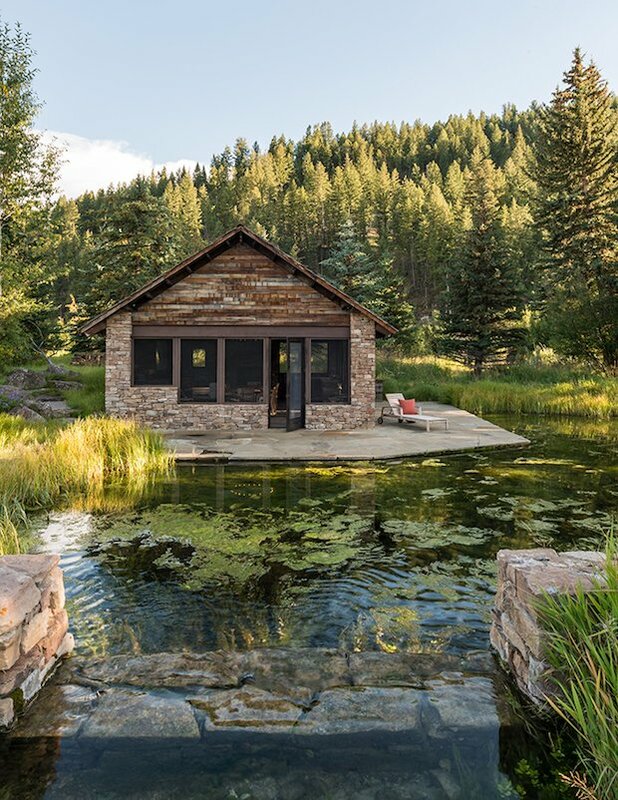 Formerly used as a barn during the 19th century in Montana, this beautiful antique structure was carefully renovated and transplanted, without straying from its original look. With spacious, naturally lit interiors, and a traditionally designed exterior complemented by the beautiful natural landscape of the outskirts of Jackson, Mississippi, this cozy last-century gem is sure to win the hearts of many and give people a new-found appreciation of antique homes. 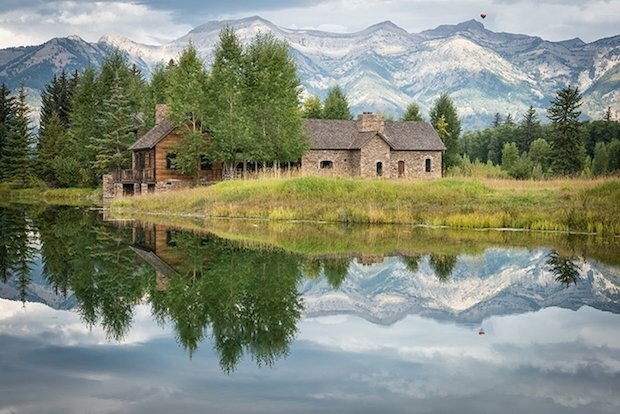 The original barn used to stand in Montana. 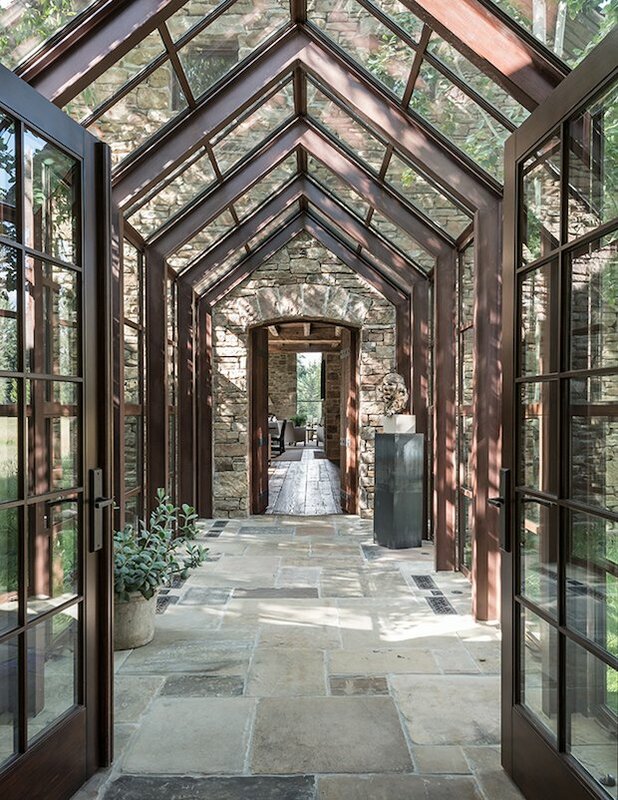 This building in its existing form, with its scale and proportion, was much purer than any contemporary architectural solution we could have applied,” Bertelli says. 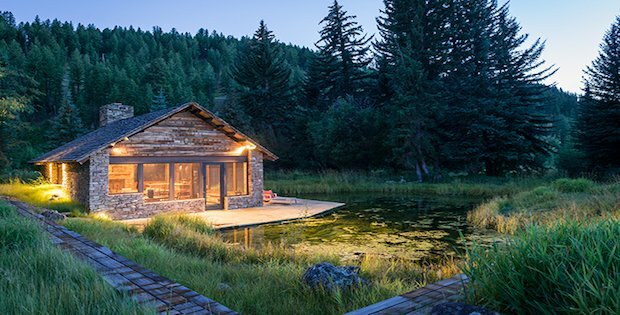 “Ultimately doing nothing at all was the genius of the architecture in this project. A Greenhouse Transformed into a Funky Apartment!